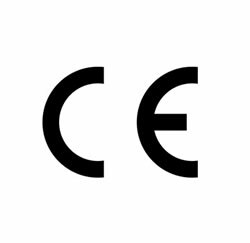 All too often customers look at the bottom line figure without doing sufficient research all you have to do is ask previous Marvin & Swedex customers (Here today gone tomorrow). 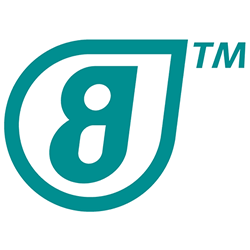 Remember buy on price buy twice. 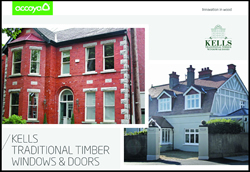 There are so many substandard imported timber window and door products on the Irish market at the moment. 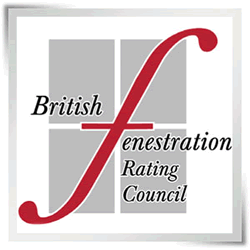 There is no company like FENSA or the DGCOS in the UK here in Ireland to protect the end user so if you purchase these products then in the unfortunate event something goes wrong you may find it very hard to get the issue resolved. 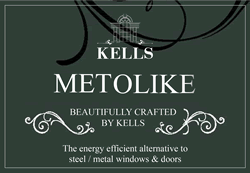 So at Kells we have developed KELLTELL® kind of like putting our money where our mouth is. 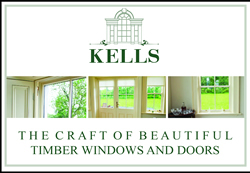 At Kells we are a company based on quality not quantity. 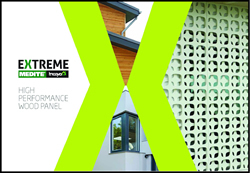 Past clients have told us we are not the cheapest on the market. 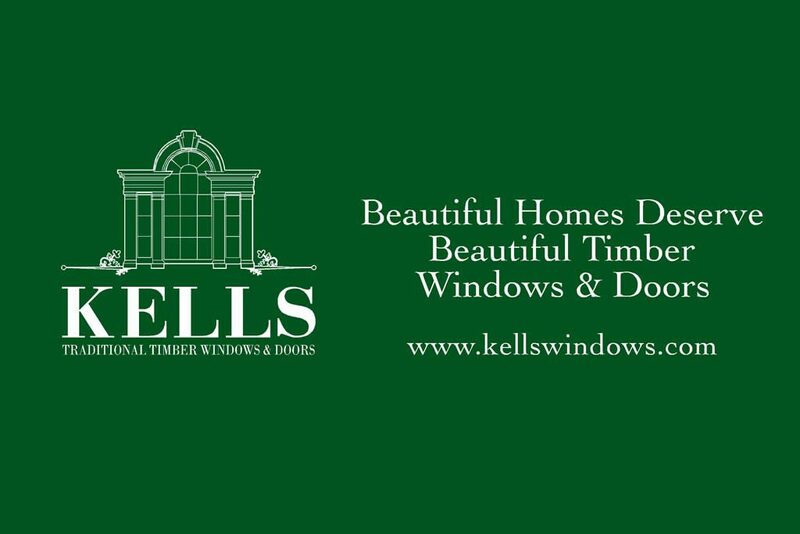 However past potential clients have told us in the long term we would have been the better value. 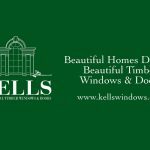 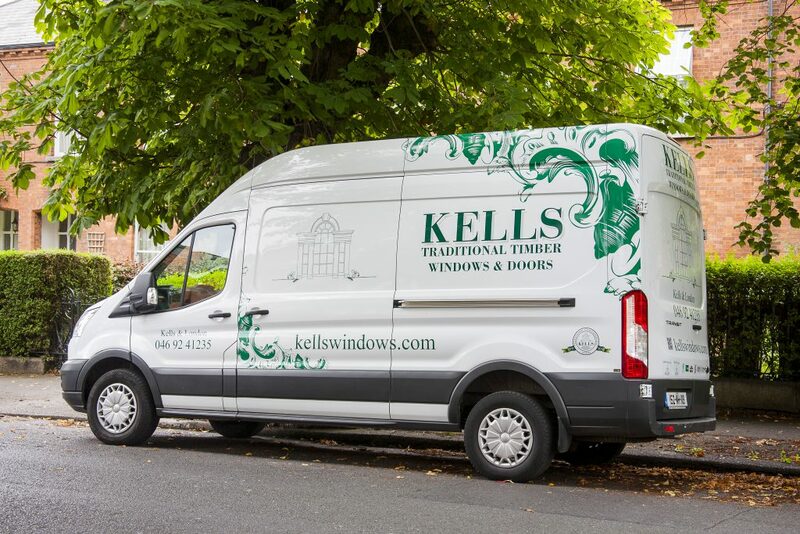 On potential orders of five windows or more Kells will offer to manufacture and install a window in your home so you will be able to see at first hand the quality of your windows and investment. 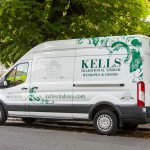 KELLTELL® is a unique service only available from Kells.